Our marketing team will help your business generate more traffic, more calls, more B2B leads, and more revenue. 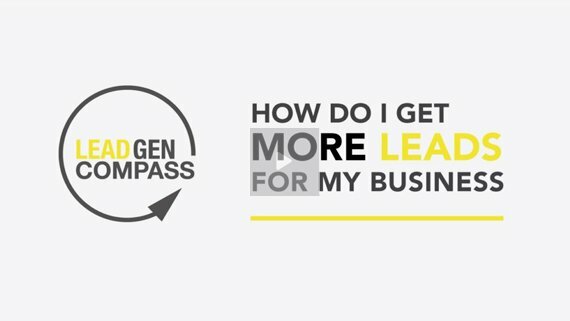 LeadGen Compass is a full-service marketing database, online marketing, and SEO company offering innovative business-to-business lead generation services to small and mid-size companies. With 20 years experience in selling marketing databases, we have combined SEO, website conversion, and list marketing services into one service that will drive more targeted traffic, convert more visitors, and deliver better results. “ Before working with LeadGen Compass (LGC) we didn’t have a great deal of online activity. We had visitors to our website, but very little traffic overall. Since starting with LGC I would say that we have definitely increased the amount of traffic we are drawing to the Success Strategies website. This has been very positive!